When you are living in a city, it doesn’t matter even if you are familiar or not, you can find out what’s happening in your city. 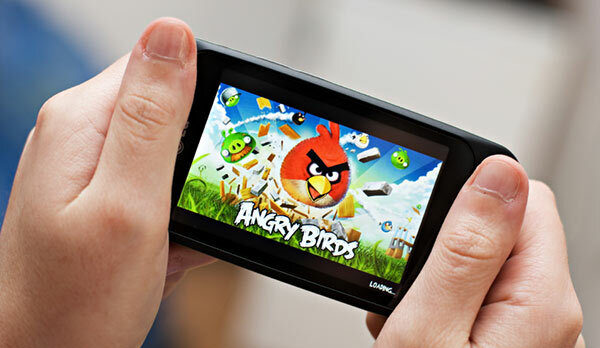 There are many cool event apps developed for smartphones exclusively for this purpose. Long before, for finding out more about events, you used to scan the pages of a local newspaper or even seek the help of people. 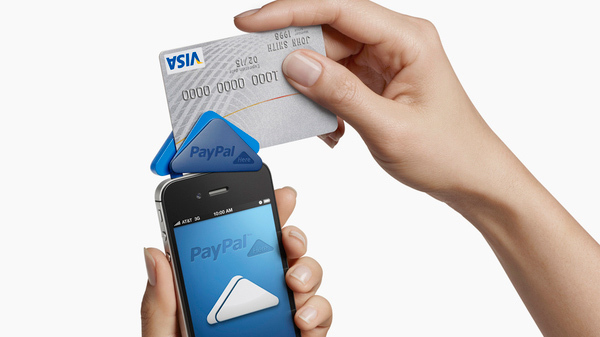 But now, with the advent of smartphones, the whole scenario has changed. When you are free, you can just make a click to find out what’s happening in your city and go for various events that grabs your attention. You will discover an ocean of apps in your pocket; here is a list of the must have iPhone apps complied that helps you to stay updated with the local events. 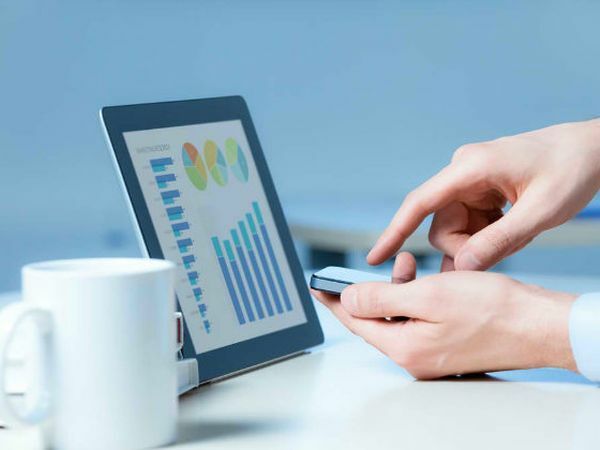 The same time, you can find standalone event apps to manage your events, if you are running one on your own. 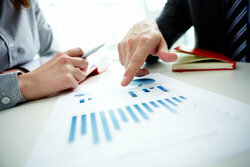 Event applications that brings comprehensive event support catering the needs of your various organizing teams, attendees, exhibitors, and sponsors. Plancast syncs to your Facebook and Twitter accounts and offers a clean chronological display of the events which your friends are going. The best part about this app is that you can even use it to plan an event and for promoting it with its professional event marketing tools. 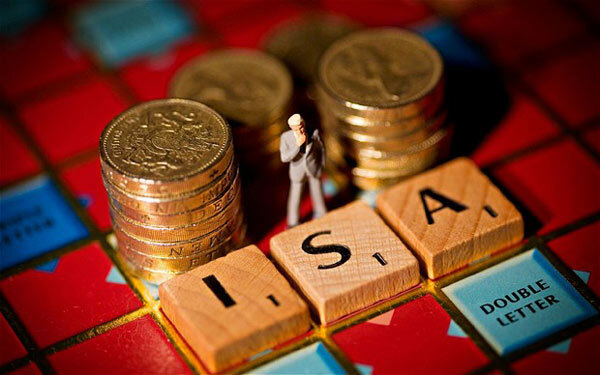 You can therefore, find out the best place to make the best out for your free time. 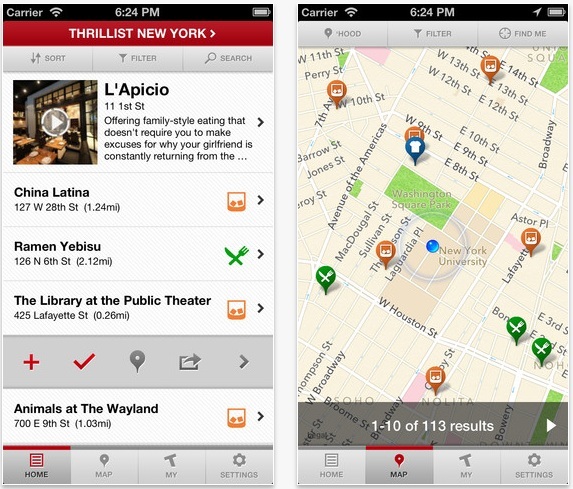 Thrillist gives a detailed description of your city’s newest venues – restaurants, bars, shops, and more. If an event happens in your city, then there is a great possibility for it to get featured in the Thrillist editorial. 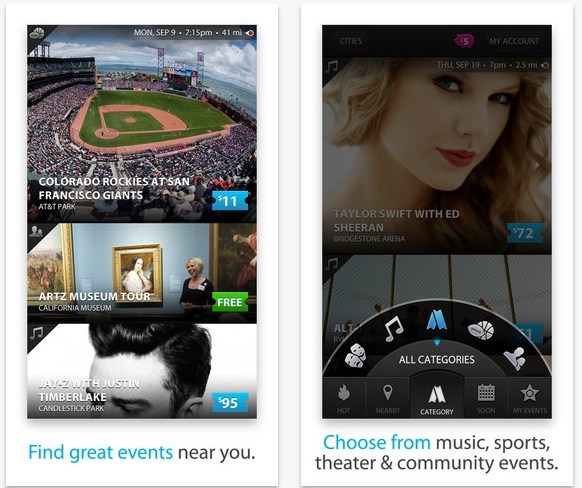 Applauze helps you to find out, plan, and attend the best events happening in your city. You can choose a wide range of events like music concerts, theatre, sports, community and more. The best feature of Applauze is that you can buy tickets to the events right from the app. It gives you the exact ticket pricing and there won’t be any extra costs when compared to other sites which sells tickets like hot breads along with hidden costs. Using this app, you can find out the events and activities happening throughout the US. It gives you one tap access to the fun events that you are looking for; apart from that it will even give you map details and drive times to the location. You can save the events to your calendar for further reference. If you’re wondering what to do now and where to go now then ‘Now’ is the perfect app for you. In this app you will find not only the event description, but also the location tag from public Instagram photos in order to find out which venues and locations are trending. You can find a map display with drop pins indicating the trending location along with a collection of Instagram photos from the event. 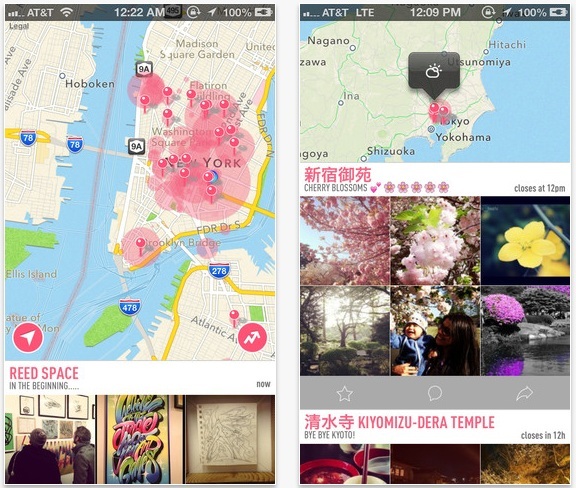 This app is available all across New York City, San Francisco, London, and Paris. When you import your mobile calendar directly to this app, you will be reminded of a list of events that happens during a selected period. 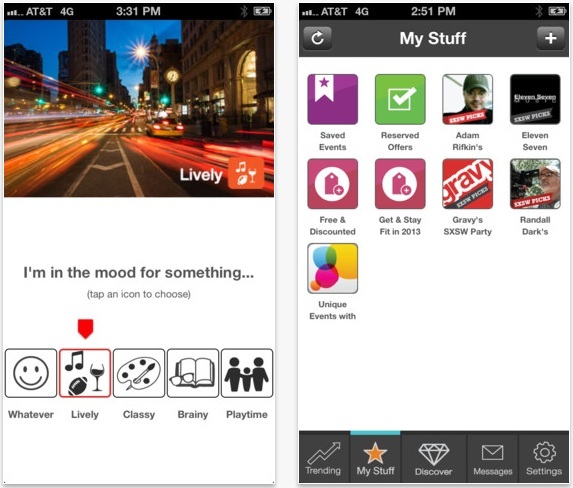 This app will receive information from large databases like Eventful and Tribune Media Services, so that you will never have any shortage of events in your smartphone. 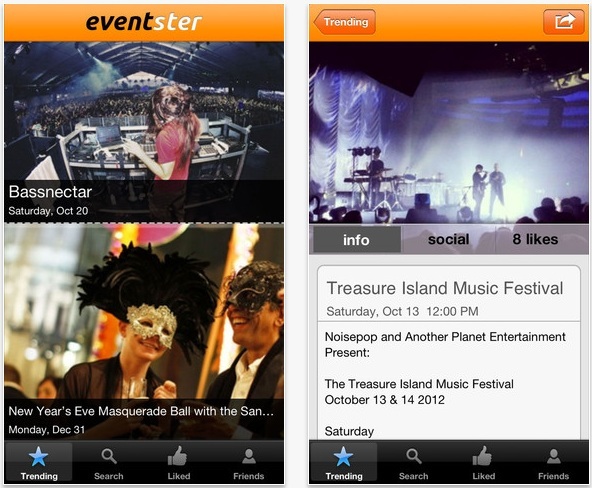 Eventbrite is an app which gives you access to local events and ticket information. You can connect to Facebook to find out which events your friends are attending. 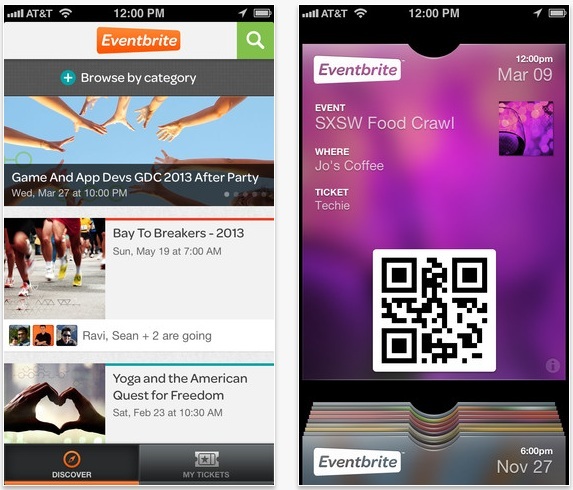 There is an attractive passbook feature which allows you to access your Eventbrite tickets in Passbook on Your iPhone. 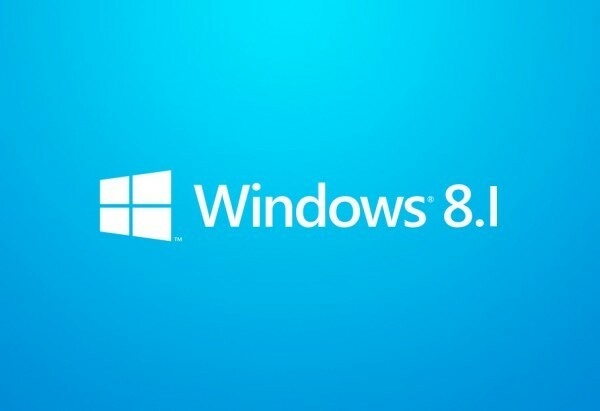 You can even invite your friends for the events via social networking sites. This is an app which helps you to browse the most popular events in your town based on the crowd’s opinion. 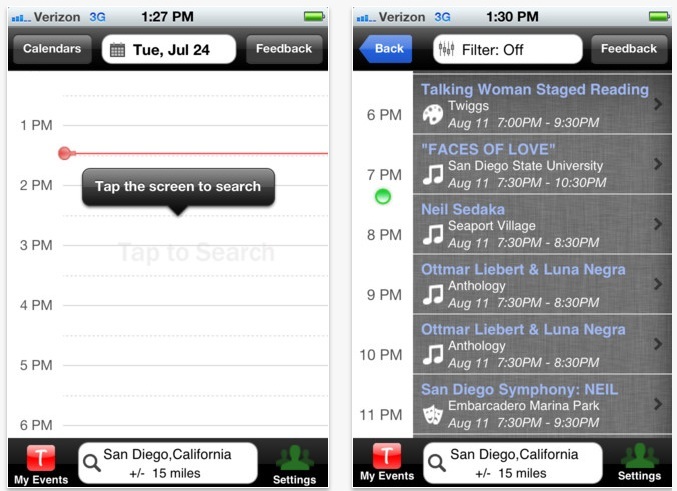 It gives you detailed information of nightlife, concerts, festivals, sports, theater in your city. You can sort out events by keyword, location, date and category. Eventster even comes with a predictive engine that can suggest new events, depending on your voting preferences. 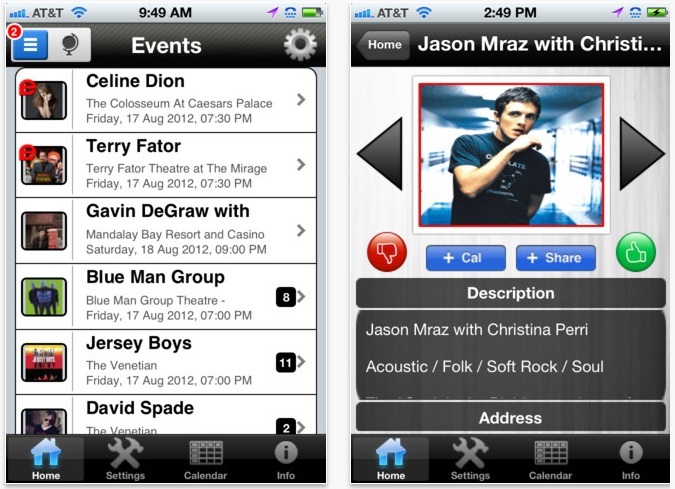 Eventsions is an iPhone app that gives you details of local events, concerts and performing arts happening in your city. You can search in multiple ways and share the events which you discover to your friends. You can even save it to your iPhone’s calendar for future reference.